The hopes of north-east campaigners were raised yesterday after the transport secretary confirmed improvements to a notorious road would be included in a new review. 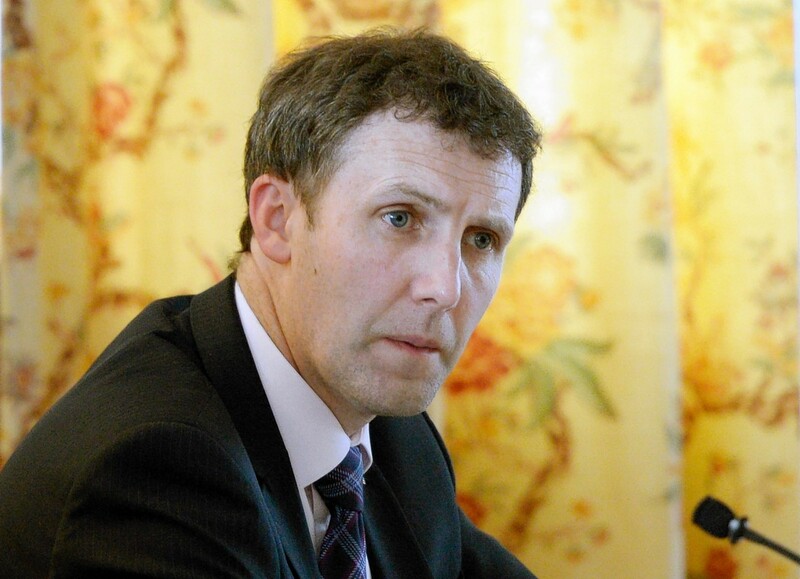 Transport Secretary Michael Matheson yesterday said the Scottish Government does not know how much it would cost to introduce a 20 mph speed limit to urban areas. Talks are to be held after the long-standing plan to dual the A96 road at Inverurie was dropped. 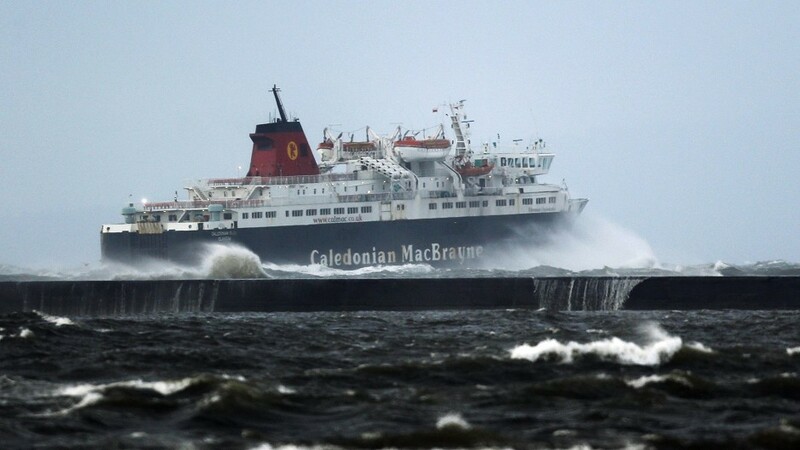 Transport Secretary Michael Matheson said ferry users could be hit by fare rises at peak times this summer when he was tackled over the reliability of CalMac’s ageing fleet. Work to improve safety on a notorious stretch of the A9 is to get under way after a £9.6million was awarded to contractors R J MacLeod Ltd.
A north-east politician has met with Scotland's transport minister to drive forward plans for a roundabout to be built at a notorious A90 junction. 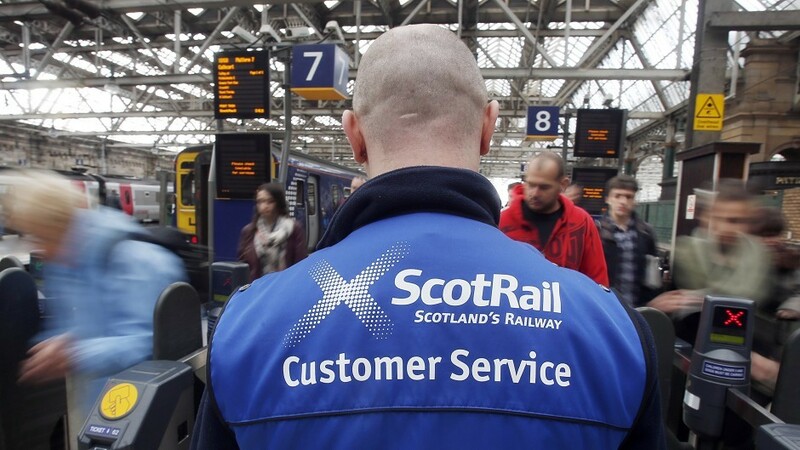 A ScotRail apology to disgruntled passengers and a promise of compensation was attacked by politicians for being “just not good enough” yesterday. 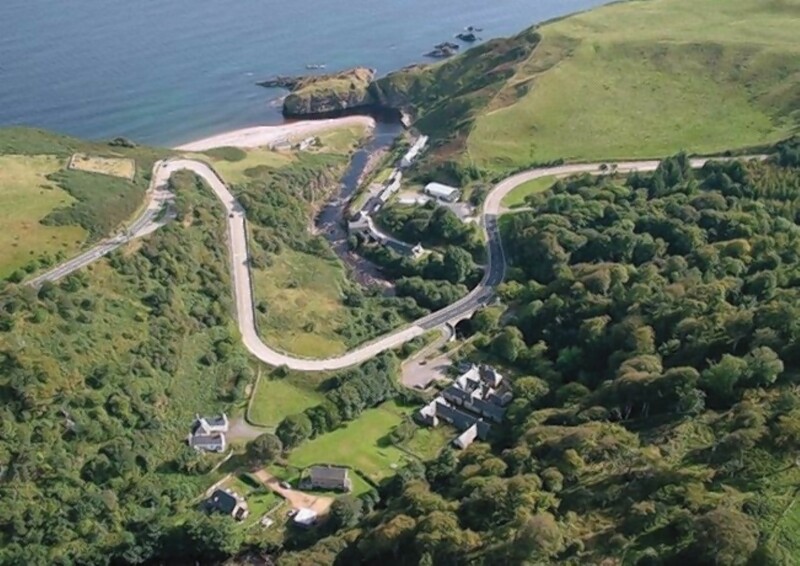 Self-driving cars will be trialled on the twisting, turning single-track roads of northern Scotland to see how the technology might cope if it becomes widely used. Scotland's Transport Secretary has hailed the "transformative" impact a stretch of the AWPR will have as soon as it opens today. Transport Secretary Michael Matheson visited the AWPR today. Scotland's transport secretary has held crunch talks with AWPR bosses over the ongoing delays to the opening of the £745million development. Initiatives aimed at encouraging people in the north and north-east to get on their bikes have been given £64,000 of Scottish Government funding. 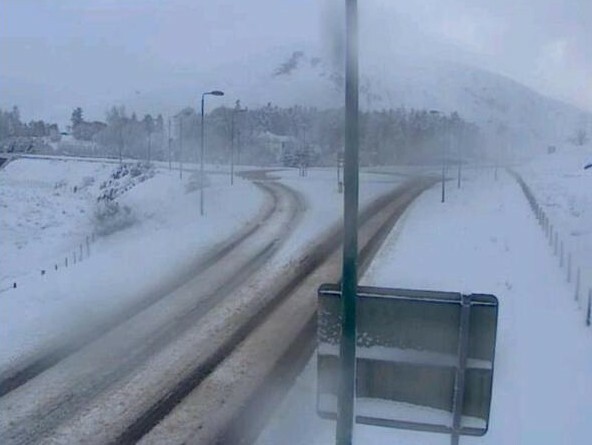 Campaigners fighting to keep a new road away from Bennachie will argue their case with the Scottish Government’s transport minister tomorrow. Transport chiefs have rejected claims the AWPR is facing fresh delays after it emerged millions of pounds of work will need to be carried out to repair the structure of a new bridge.